LIPTON with a Splash of Juice! A perfect combination of flavor and ‘better for you’ tea. Another perfect combination of flavor and ‘better for you’ tea with a tropical groove. 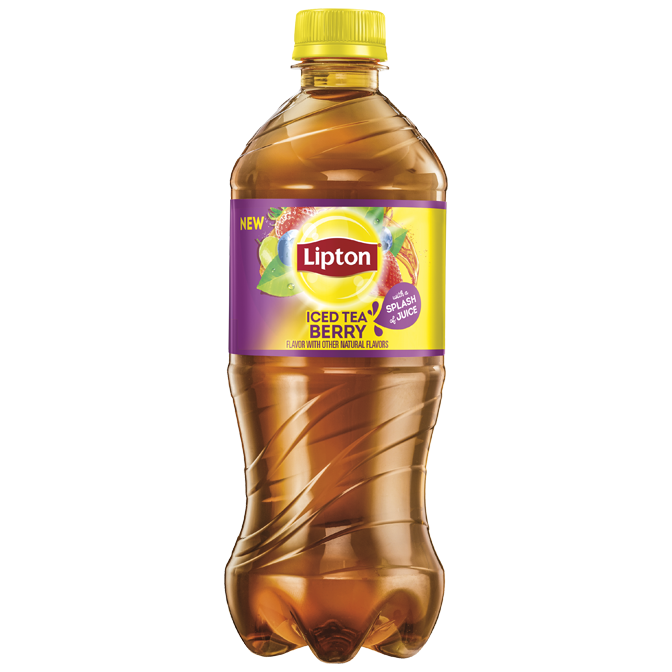 Lipton Green Tea with Citrus is the Lipton Iced Tea you want to have in the fridge when you’re seeking instant refreshment. Our green tea is full of clean taste, vitality, and great flavor. Enjoy the clean, delicate taste of pure Lipton Green Tea flavored with assorted berries without the calories. A delicious way to get your daily antioxidants. 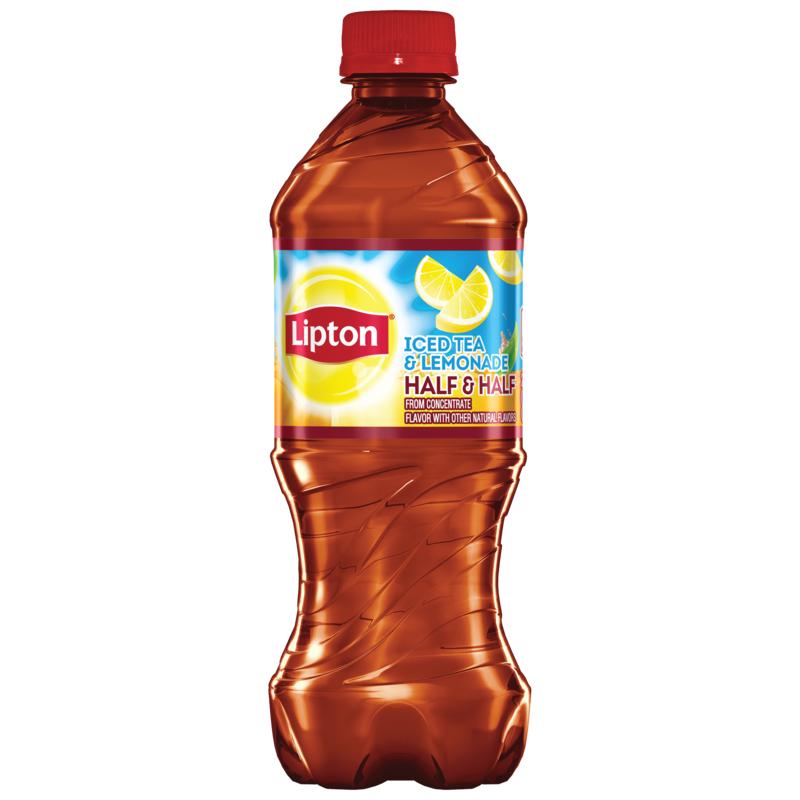 Try our Lipton White Tea with Raspberry . . . It’s a light, clean taste of white tea with just the right touch of Raspberry like no other! Lipton Mango Iced Tea is perfectly infused with our unique blend of real tea and sweet mango essence for a delicious taste that refreshes your body and mind. Enjoy the taste of sunshine from Lipton Iced Tea!